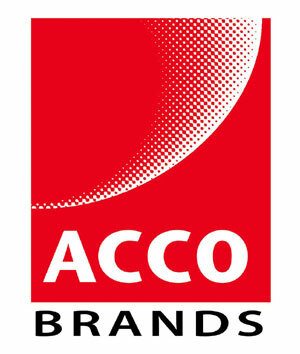 In this section you will find the ACCO Range of Brands & Products. Just a sample of the brands we supply ! CRC supply All Brother Office Machines, Label Makers & Tapes Usually from Stock for Next Working Day Delivery. If you cannot find the exact product you require listed please call us on 01483 776060 as we are currently adding more and more Brother products to our website. If you cannot find the exact product you require listed please call us on 01483 776060, we are constantly adding more Brother products to our website. 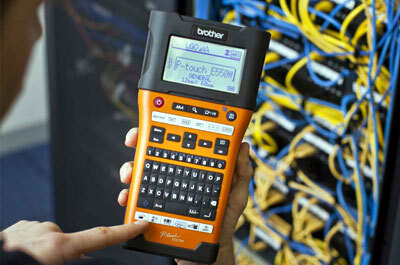 CRC supply All Brother Label Makers Usually from Stock for Next Working Day Delivery. 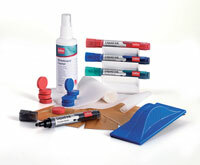 CRC supply All Brother Tapes & Consumables Usually from Stock for Next Working Day Delivery. CRC are Canon’s AUTHORISED SERVICE CENTRE for ALL Inkjet products covering the whole of the UK. 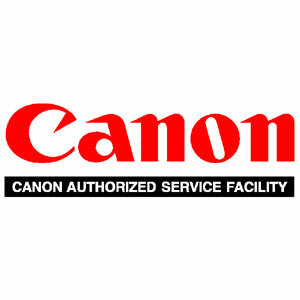 We have been supplying, servicing and repairing Canon products for over 35 years. Here at CRC we supply the complete range of Canon machines, consumables, accessories and spare parts. If you cannot see what you need on our website, please call us on 01483 776060 we are always eager to assist. 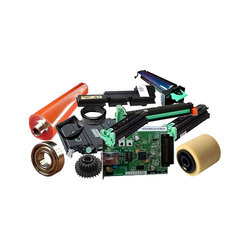 CRC only supply GENUINE Canon parts, accessories and consumables. We have been supplying, servicing and repairing Canon products for over 35 years so Please call us on 01483 776060 if you cannot find your exact requirements. Canon Multimedia Projectors from £349. CRC supply all Canon XEED & LV Projectors, Remote Controls, Projector Lamps and Accessories. We only supply GENUINE Canon Parts, Spares & Accessories. In this section you will find Canon Projectors, Canon Projector Remote Controls, Canon Projector Lamps & Canon Projector Bulbs . If you cannot find the product you require listed please call us on 01483 776060 we can normally beat any genuine price. So whether you need a projector lamp, projector bulb or projector remote control you will find it here @ CRC. CRC supply Fully Refurbished Canon Starwriters but please note there may sometimes be a delay of between 7-10 days in dispatching your order, this is due to your specific model being available at the time of order. 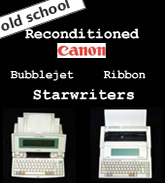 We have been repairing and supplying the Canon Starwriter Range since their launch in the 1980's. We are Canon's Repair Centre for all Starwriters, if you require either Repairs, Service or Supplies for your Canon Starwriter contact us on 01483 776060. Our stock is constantly changing so please contact us for you specific requirements. All Canon Camera Accessories are available from CRC. We only supply Genuine Canon Accessories and pride ourselves on holding not only the typical but also the obscure. "Cheap Compatible Accessories Can Damage Your Equipment…"
We offer free help and assistance and our service is the best in the business. 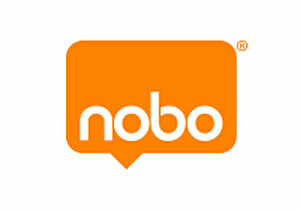 We pride ourselves on holding not only the obvious & current consumables but also the obscure and obsolete. If it's available we will either have it or be able to get it for you. It's not always advisable to buy on cost alone, cheaper refilled inks can leak and damage your machines. We offer free help and assistance and we honestly feel that our service is the best in the business. All Canon Print heads are available from stock. If you are not sure which Printhead you require please call 01483 776060 and we will be pleased to advise you. Here at CRC we only supply GENUINE Canon Printheads & Ink Cartridges. Dispatched by UPS or Royal Mail Recorded Delivery for Next Day Working Delivery - Subject To Stock. CRC carry * ALL Dymo * products in stock - Ready for Next Working Day Delivery. 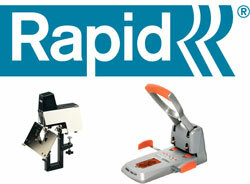 We supply All Dymo and Rhino products at very competitive prices. Situated in a modern industrial unit in Woking, Surrey we serve Government, Corporate, Trade and End Users. We offer free independent and impartial advice, please give us a try, we guarantee you will not be disappointed. 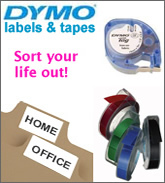 CRC hold the complete range of Dymo labels & Dymo tapes. We hold ALL sizes, ALL colours, for ALL Dymo machines, ALL at discounted prices including many thought long since obsolete. CRC supply the cheapest Dymo LabelWriter Labels & Dymo Tape around, please call us for quantity discounts on 01483 776060. We carry all Dymo Labels in stock, all orders received before 4.00 PM are dispatched the same day - so whether it’s a single Dymo label or a large quantity order you can be sure you will receive Genuine Dymo Labels in the quickest possible time. 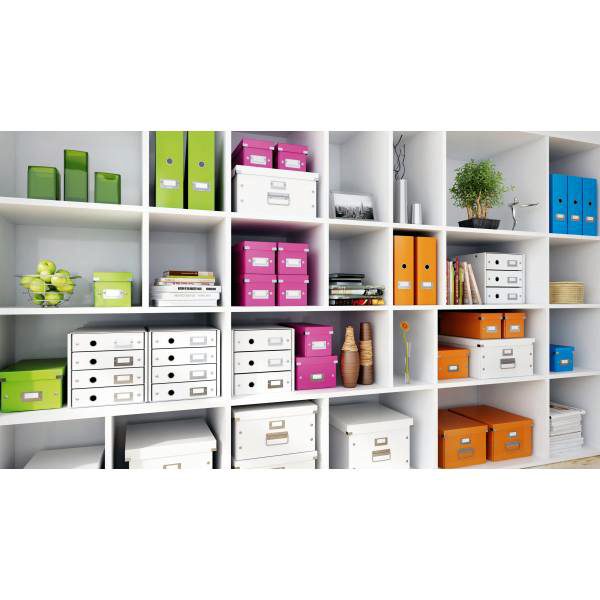 CRC supply all Esselte Office Products at greatly reduced prices! We supply the complete Esselte product range, from Filing, Archiving, Laminators, Staplers, & Punches to Label Printing & Presentation Products. From card making to laminating, pens to staplers - CRC have the lot and at the cheapest prices in town! CRC now sell all HP printers and consumables for both the home & office environment. 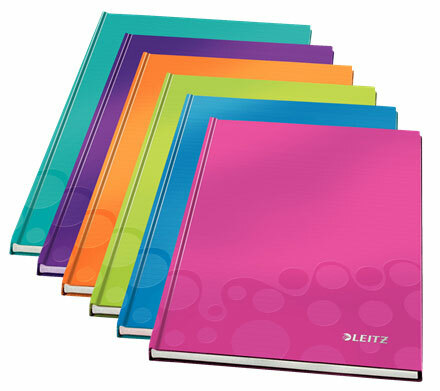 CRC supply all ACCO LEITZ products at greatly reduced prices! 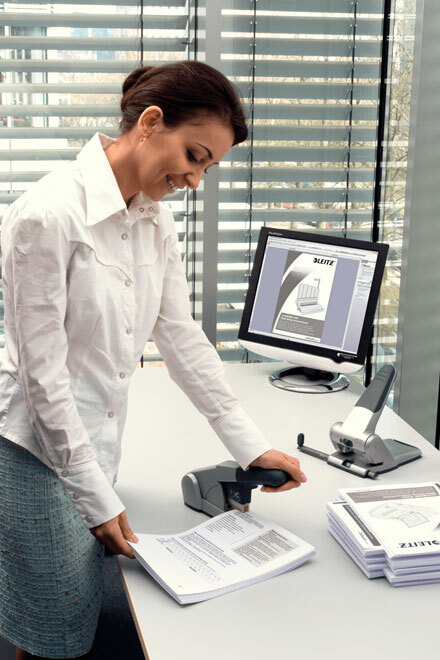 We supply the complete Leitz product range, from Filing, Archiving, Laminators, Staplers to all Presentation Products. 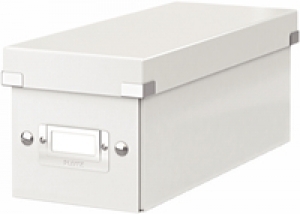 CRC bring you the complete LEITZ MyBox® Range of Storage units in the fabulous WOW Colours. 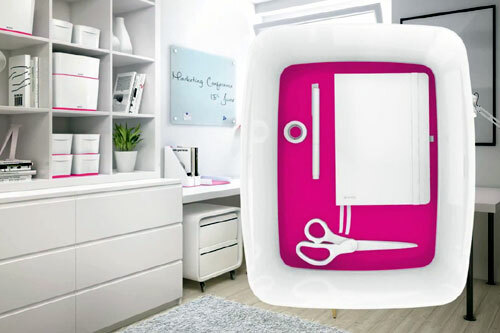 The Leitz MyBox® modular storage system lends an unique style to your home or office, made of premium quality material in a high gloss finish with a dual colour effect. The modular system allows for optimal content management solutions. Complements dual colour products from the Leitz WOW range. From Personal to Industrial – We have them All. 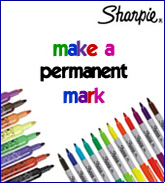 Sharpie's The worlds No.1 Permanent Marker from CRC. Trade & Retail welcome. Normally available from stock at greatly reduced prices. Please note that we often use GENERAL CATEGORY IMAGES in this section so please check the COLOUR & QUANTITIES in the description before you order, - Thank You. 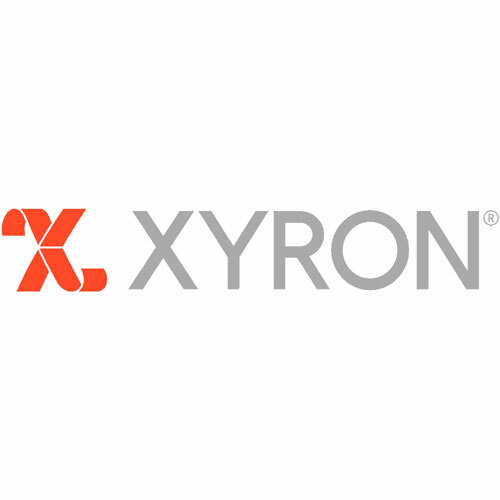 CRC are the sole UK service centre for all XYRON's range of Personal Cutting Machines and Craft Printers. 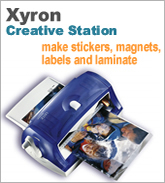 We also have massive stocks of the XYRON Creative Station, Creative Station Refills, Scrapbooking kits, Sticker makers and their consumables, including many products generally thought no longer available.